(Bloomberg) -- Khazanah Nasional Bhd., Malaysia’s sovereign wealth fund, is considering closing its London office to cut operating costs as uncertainty over the U.K.’s exit from the European Union looms. High-cost base operations “may not go well with our plans for the near future, so we are looking at closing London,” Shahril Ridza Ridzuan, Khazanah’s managing director, said in an interview in Kuala Lumpur Tuesday. The decision is “less to do with Brexit but more to do with our plans in the near future,” he said. The Malaysian fund, owner of stakes in some of the nation’s biggest listed companies, is seeking to cut nonperforming assets in the wake of a slump in the net worth of its portfolio amid an uncertain global economy. The Brexit drama adds more gloom as the prospect of a clean break with the EU on the March 29 exit deadline unnerves Asian companies. Khazanah’s total returns are represented by growth in net value of its portfolio, which declined 21.6 percent in 2018 to 91 billion ringgit ($22 billion). Its assets include stakes in Tenaga Nasional Bhd., Axiata Group Bhd. and CIMB Group Holdings Bhd. Khazanah, which has a staff of 10 in its London office, will also scale down its operations in Turkey, Shahril said. “We have started to exit the investments we have there” and as such, Khazanah doesn’t require such a big presence, he said, without being more specific. Both the U.S. and China remain very important to Khazanah because “we have a very big interest in technology and so those offices remain relevant, ” he said. 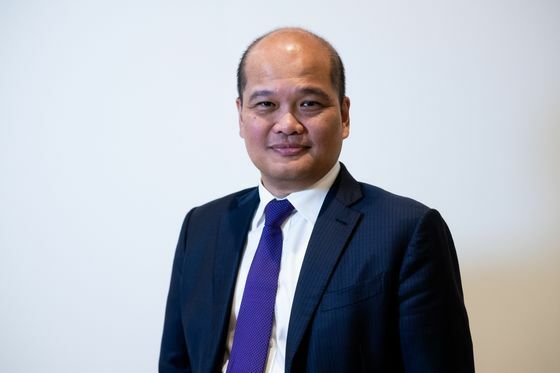 Shahril, who previously headed the Employees Provident Fund, took over the reins of Khazanah from Azman Mokhtar in August. Following Malaysia’s historic election last May, the new government under Prime Minister Mahathir Mohamad sought a reset of Khazanah which involved a refreshed mandate for the fund. Shahril told Bloomberg Television earlier that while Khazanah will focus on growing Malaysia’s assets base for the long term, it has no plans to pull back on its overseas investments as it seeks to optimize risk-adjusted returns over a 10-year period.